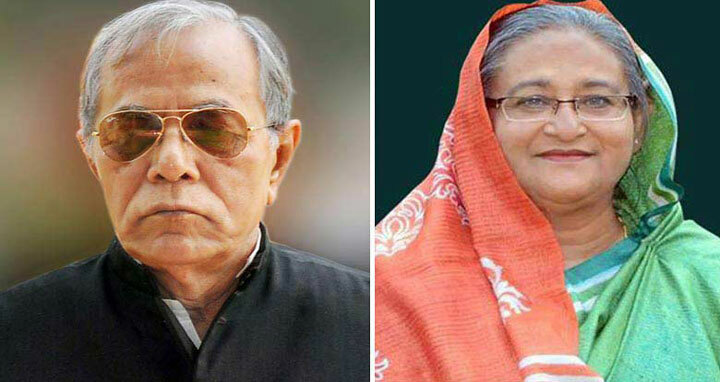 Dhaka, 6 August, Abnews: President Abdul Hamid and Prime Minister Sheikh Hasina on Monday congratulated the Bangladesh Cricket team for clinching T20 series against West Indies. In his congratulatory message, Abdul Hamid greeted the players, coaches and staff of the national cricket team for their victory. Abdul Hamid hoped that the winning spree of tigers will continue in future. Touring Bangladesh beat West Indies by 19 runs in the third and series deciding T20 match at Lauderhill In Florida, the USA.